Hairdressers and Salons is a free Beauty Salon, Nail Salon, Tanning Salons, Massage and Hairdressing directory with the aim of making it easier to find local beauty and style services and beauty offers throughout the UK. We have thousands of salon based and mobile beauty businesses registered with us, making it easier than ever to find a local beauty business local to you. What are you waiting for? start your search for local beauty right now! why use our beauty directory? It is our aim to become the UK’s leading Free Beauty Directories - helping you to find local and mobile hairdressers, beauty salons, tanning salons nail salons, massage services and so much more. For our public customers - it is FREE to join Hairdressers and Salons, and you can then be kept right up to date with new beauty services and offers within your local area. 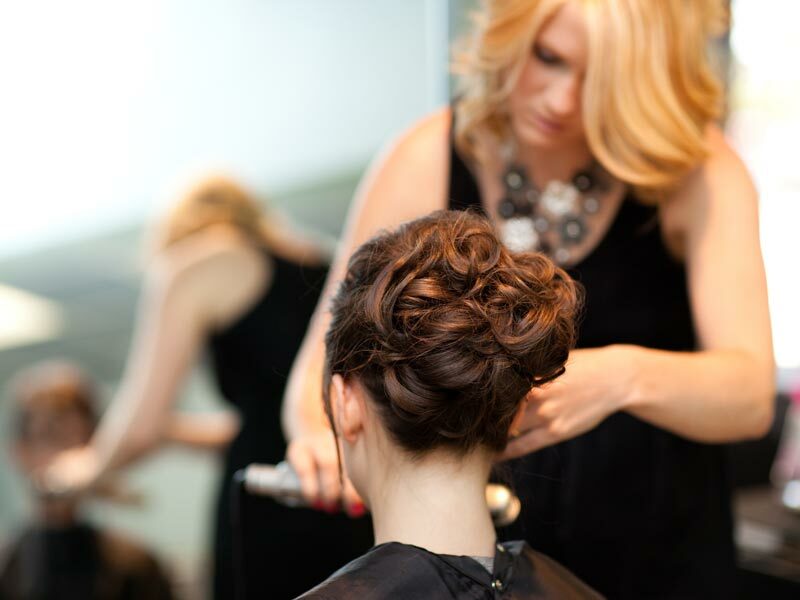 Find out more about joining Hairdressers and Salons for free today. 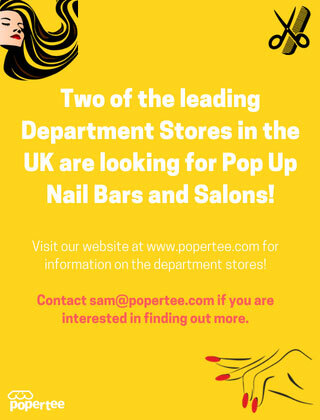 Are You in the Beauty Trade? For our trade customers - registering your beauty business with Hairdressers and Salons is FREE, and it only takes a few minutes. We offer a full range of benefits to our trade customers - all free of charge. 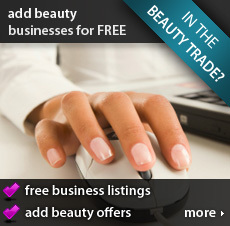 Why not register your beauty business in our Beauty Directory today? The Hairdressers And Salons beauty directories include a Beauty Salon directory, a Male Grooming directory, a Mobile Beauty Therapists directory and a Permanent Makeup directory for all your beauty needs throughout the UK. Our Nail Salon directory and our Mobile Nail Technician directory will help keep you in touch with mobile nail technicians and local nail salons / nail bars, and any of their exisitng special offers. Our beauty directories include a Hairdessers directory, Mens Hairdessers directory, Womens Hairdessers directory and a Mobile Hairdessers directory and is your one stop shop for local mens hairdressers, local womens hairdressers, local unisex hairdressers and mobile hairdressers in your area. Let us help you find a local masseuse or local masseur using our Masseuse directory or our Masseur directory - the place to find services such as Indian Head massage, sports masseurs etc. Want a nice golden tan? 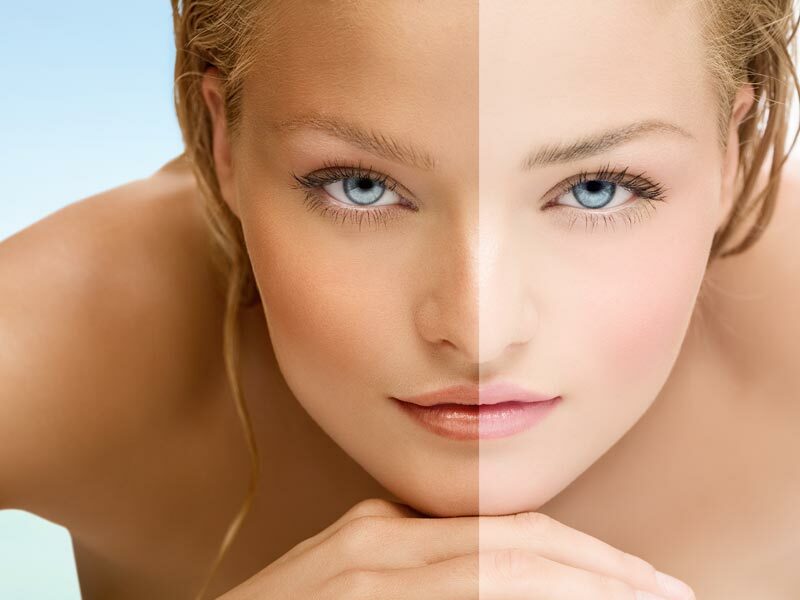 then why not try our Tanning Salons directory, Spray Tanning directory or our Mobile Spray Tanning directory for all your Spray Tanning, Mobile Spray Tanning and local beauty salon needs. Local beauty businesses can easily register their beauty business online, and get in front of our beauty directory visitors in minutes. 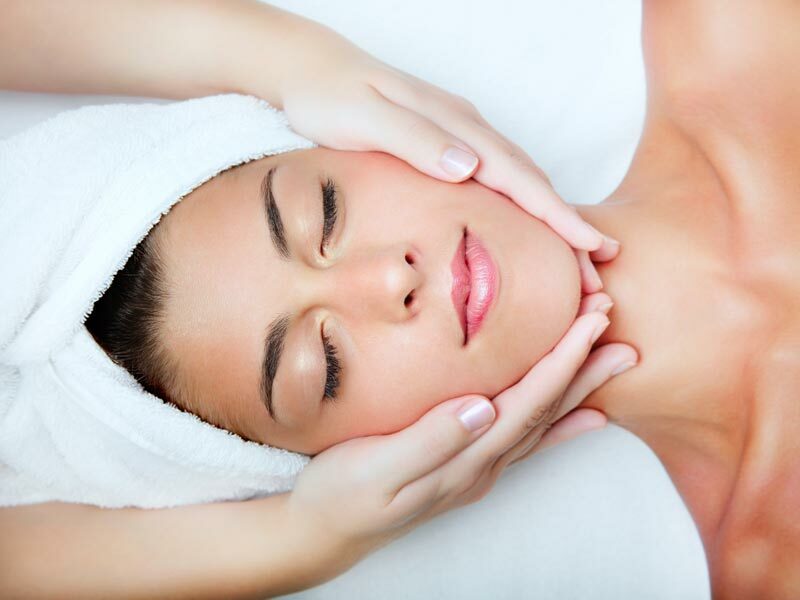 Local Beauty Offers can also be added for FREE by businesses registered on Hairdressers and Salons. Visitors who want to be kept up to date about new beauty and style businesses in their local area can also join Hairdressers and Salons for FREE. 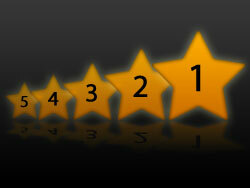 Hairdressers And Salons - A leading UK hairdressing, nail salon, tanning salon, massage and beauty directory. 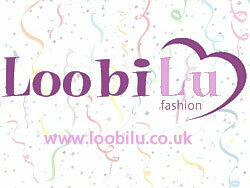 Proud to announce the launch of LoobiLu - a new UK fashion brand offering a range of Fashion and costume jewellery to buy online.